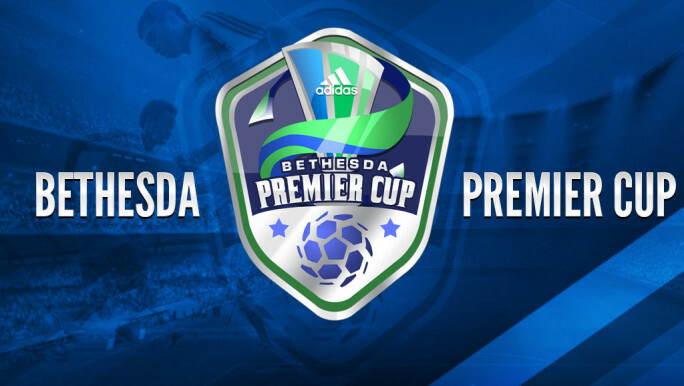 Please click on the link to get weather updates about the 2018 Bethesda Premier Cup-Boys Weekend! 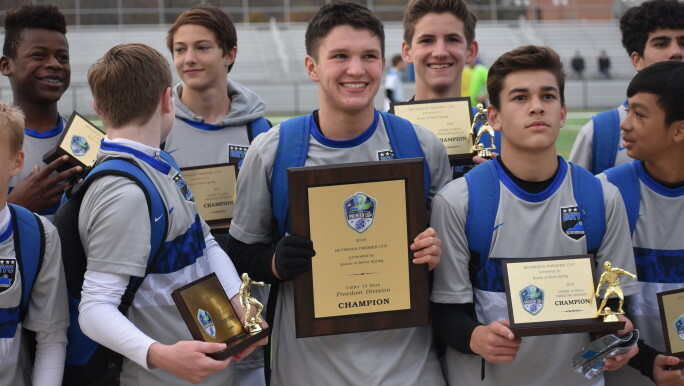 2018 BOYS ACCEPTED TEAMS LIST RELEASED! 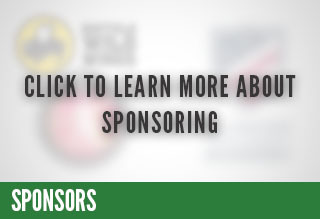 Come take a look at the clubs that will compete at the 2018 Boys Weekend! 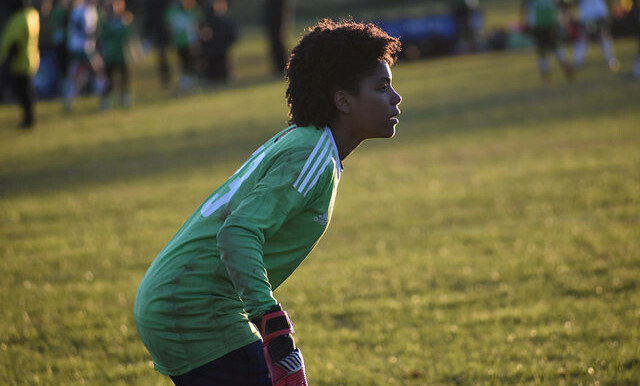 Come take a look at some of the photos from the 2018 Girls Weekend! Mark your calendars! Here are some key dates to keep an eye on! All sides will check in at the Maryland SoccerPlex behind the stadium lot. 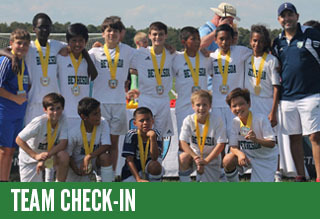 All sides will check in at the Maryland SoccerPlex, behind the stadium lot.